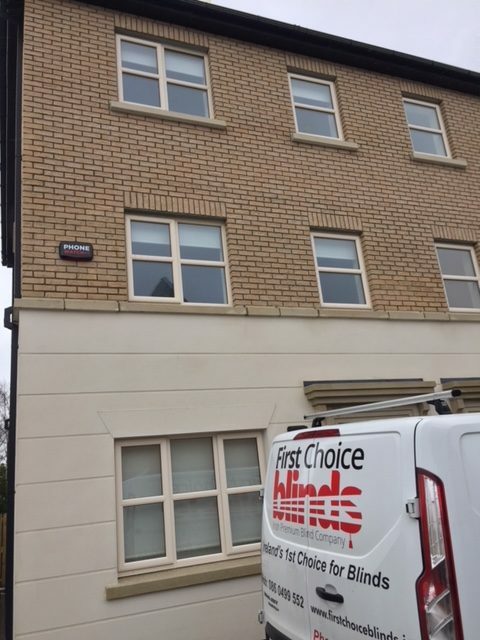 Roller blinds from First Choice Blinds are pure result of relentless optimism of ours, the continuous effort of our team to give an individuality to each design of blind, which will then be fitted in the houses across all over Dublin and surrounding areas. Our Roller blinds are all Smart shade. Roller Blinds can be used in the Living room, Studies, dining room, Bedrooms, Kitchen. The luxury design suits any room and any mood. We offer a wide range of colour palettes to the designer ranges. You can select stylish fabric here on our online store or If you have a unique request you can contact us and we will work with you to match your decor. Buy your roller blinds online from First Choice Blinds for quality guaranteed. At First Choice Blinds we have more than 300 roller blinds from where you can choose what fits well. Fabrics of roller blinds are manufactured in our factory, and its quality is best in the market. first Choice Blinds is providing roller blinds for more than 25 years now. And remember, we also provide a Free Home Consultation Service and Measuring & Fitting service, all over Dublin and surrounding areas. If you are living in the Dublin area and would like to get a free quotation for window blinds or plantation shutters, why not avail of our Free Home Consultation service, with no obligation to buy? Please call now 01-4416366 to find out more about our exceptional value measuring and fitting service for window blinds. Are you looking for beautiful Irish made roller blinds or roman blinds or maybe elegant plantation shutters, wooden venetian blinds or aluminium venetian blinds? From Balbriggan to Ballyboden and from Santry to Stillorgan, we offer a complete window blind measuring and fitting service in Dublin. 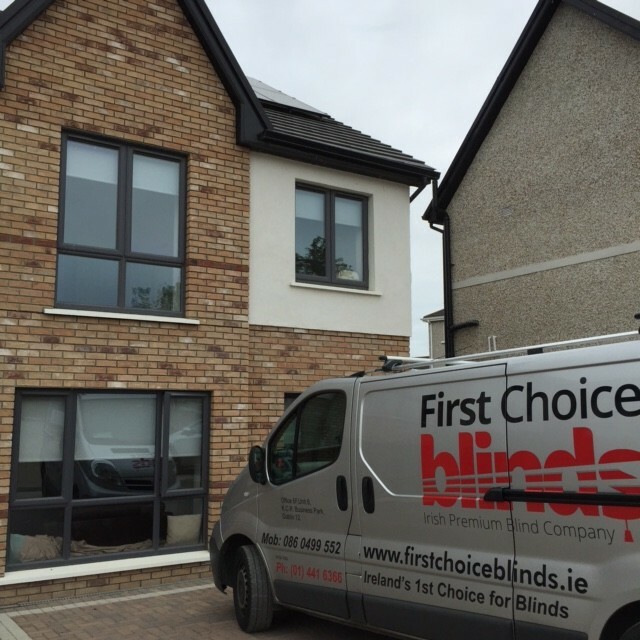 Whether you are in North Dublin, West Dublin or South Dublin, one of our professionally trained experts will make all the necessary arrangements with you to call and measure for your blinds at a time that suits you. Please don’t confuse our really low prices with poor quality, because we take great pride in the quality of our window blinds, as we have done for more than 25 years in blind manufacturing in Ireland!